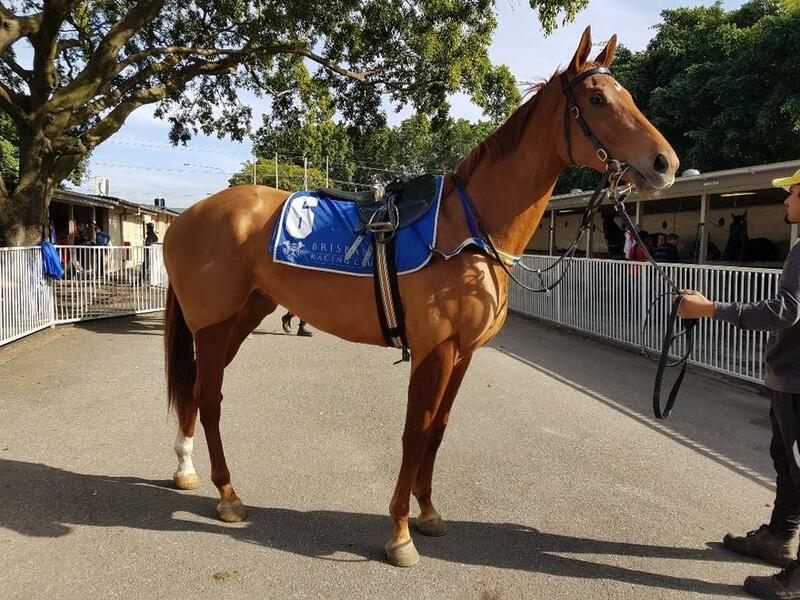 Trainer Chris Munce is hoping anticipated strong speed in the race will help GLOBAL CHOICE off-set a wide barrier in tomorrow's QTIS Three-Years-Old Maiden Handicap (1400m) at the Gold Coast. The three-year-old filly, who is raced by Adrenaline Thoroughbreds, has been knocking on the door this campaign, picking up a prizemoney cheque at every start and finishing a close-up 0.6 length fourth in Saturday Metropolitan grade two starts back. Despite drawing the widest barrier in the field of 11 after scratchings, Munce is hoping jockey Larry Cassidy will be able to benefit from horses battling for the early speed, enabling GLOBAL CHOICE to cross from the wide draw and find cover. TRAINER COMMENTS: "Although she’s drawn a bit awkwardly, there looks to be good speed in the race and from that I’m hopeful Larry Cassidy can find a spot just off midfield somewhere hopefully with a bit of cover. If that’s the case and she gets the right run, she’s certainly going to be in the finish again. I'm happy with the way she's progressed since Doomben and I expect her to be more than competitive in a race like this tomorrow."